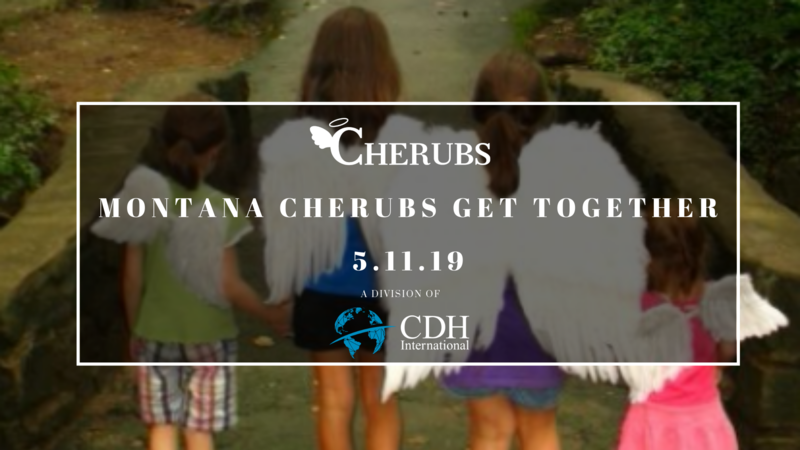 Come join us May 11, 2019, in Bozeman, MT at the Hyalite Firehouse Community Room for a potluck dinner and CDH get together. Come meet other CDH families and enjoy an afternoon out. It is a potluck dinner, bring your favorite dish to share! 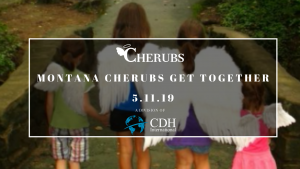 For more information or to RSVP, please contact MT State Representative, Mandy Alcoke, at mandy.alcoke@cherubs.org.